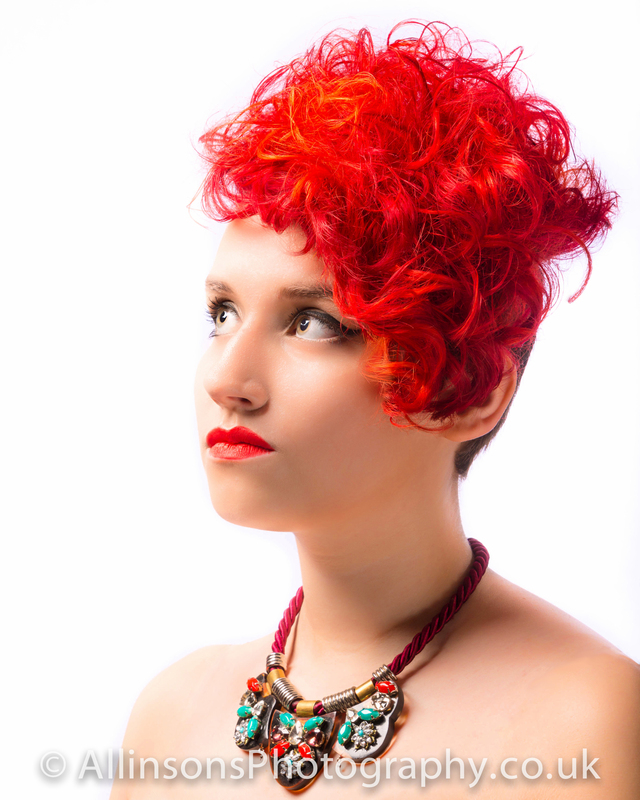 A world of professional Hair Design from a Newcastle Hair Stylist you can trust. Time and time again we deliver professional Hair Design and hairdressers services to clients and customers who return month after month for service they trust at (what they tell us is) their favourite hair design studio. Our out of town hair studio in Heaton, Newcastle upon Tyne is a place of creativity and style, and possibly the friendliest professional hair salon in Newcastle. We are confident that you will find no where better for your personal and professional hair design solutions for men and women young and old; hair styled, hair cut, hair up, hair perm, hair straight, dry cut, blow dry, roots or hair colour, coffee or tea, at your hairdressers Newcastle. Everything from a quick gent’s haircut to the most intricate of woman’s hairstyling creations for weddings and special occasions MoJo’s provides the same personal and professional high standard of service for every customer on every occasion. You will find the best in Hair Design services and many quality salon exclusive hair products at Mojo Hair Design. Make an appointment for your hair now! To enjoy the stylish benefits of this competition wining hair design studio call Mojo Hair Design on 0191 240 0426 and make an appointment today.